My name is Billie and I suffer from SQD. 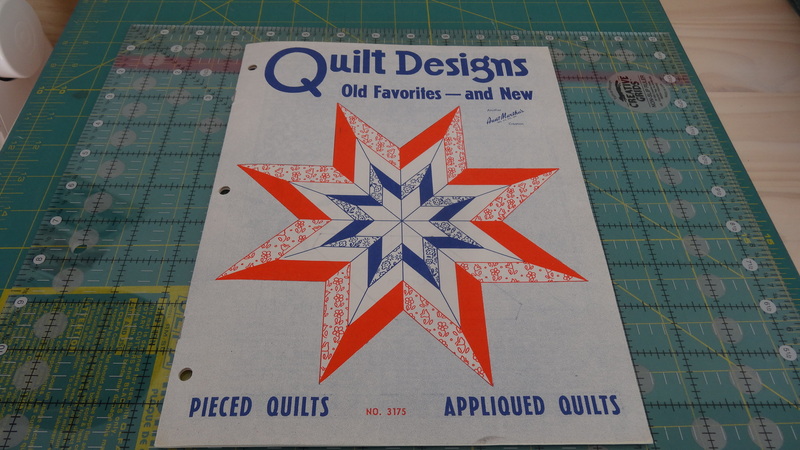 I first experienced the symptoms of Seasonal Quilter’s Disorder sometime in the ’70’s when I started buying crafts, books and magazines related to the season of the year. 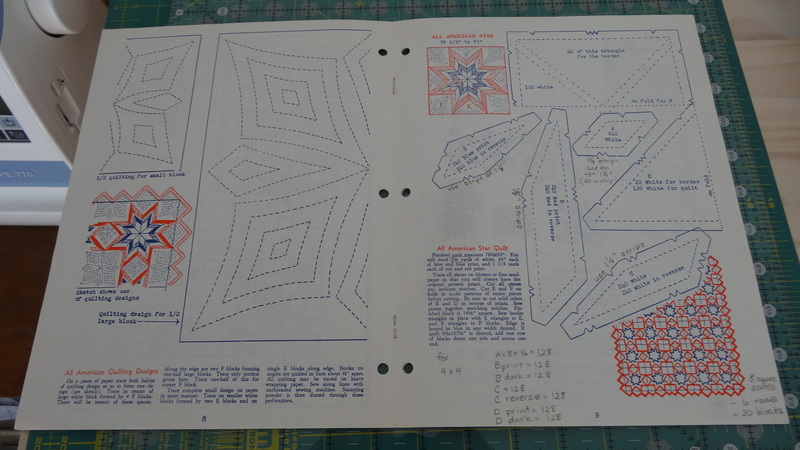 It only really turned into a full blown case of SQD when I became a “real” quilter in the late 1980’s. One day soon, I post my UFO’s here that are dedicated just to seasons and holidays as part of my therapy. I have never been very good at planning and preparing for the next season. I am pretty much a now sort of gal. 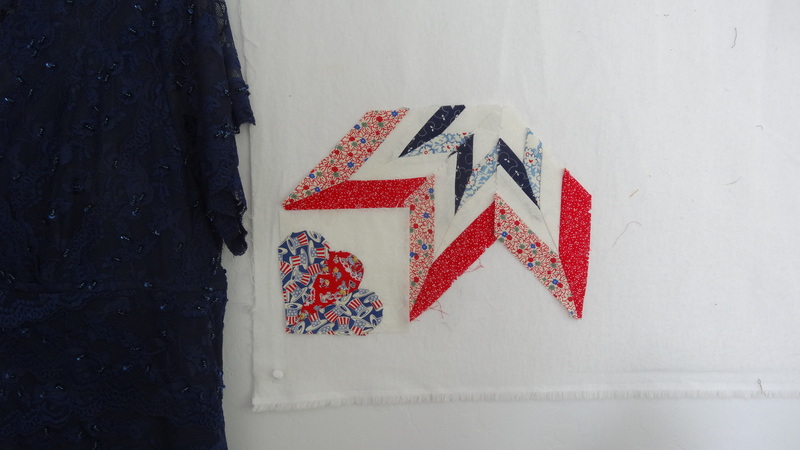 So the Fourth of July is just about upon us and I am fixated on all things red, white and blue! Just received this nice top that I purchased on EBay. 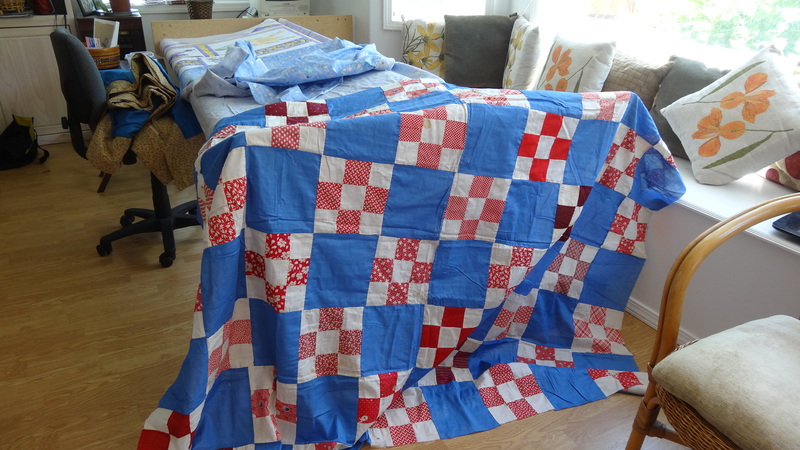 I even have a plan about quilting it! 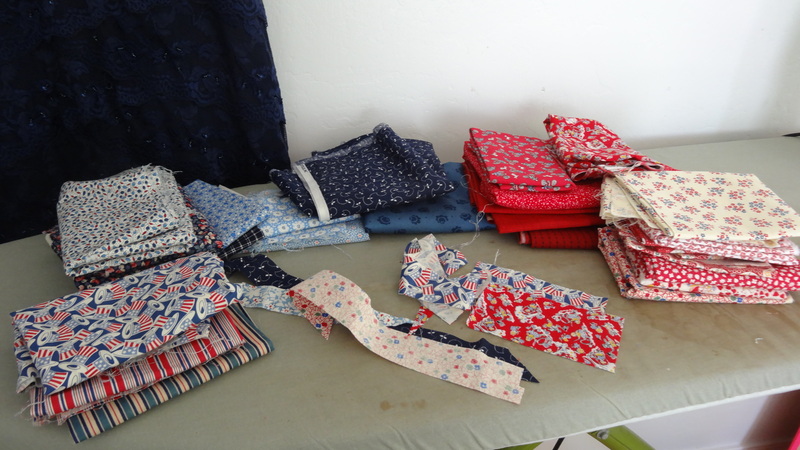 But I also pulled out this lovely group of reproduction fabrics and other stash fabrics that are just begging to be put into a 4th of July quilt. 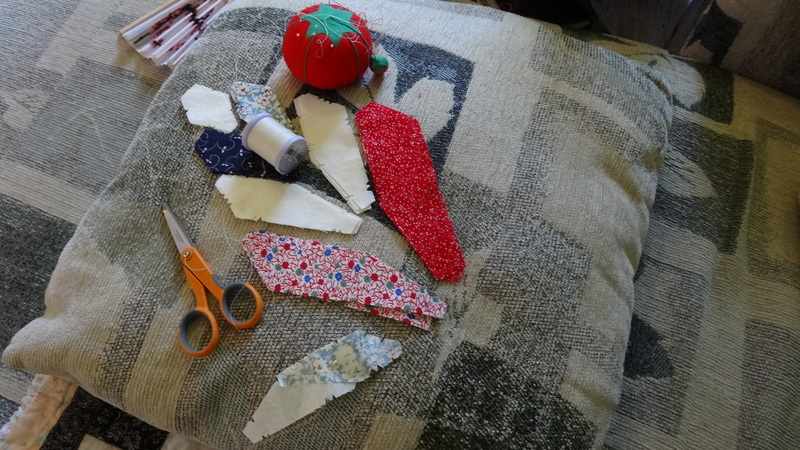 And then I looked through my books, patterns and magazines and found this…..
but the hand piecing is fun and I think the outcome will be very rewarding. 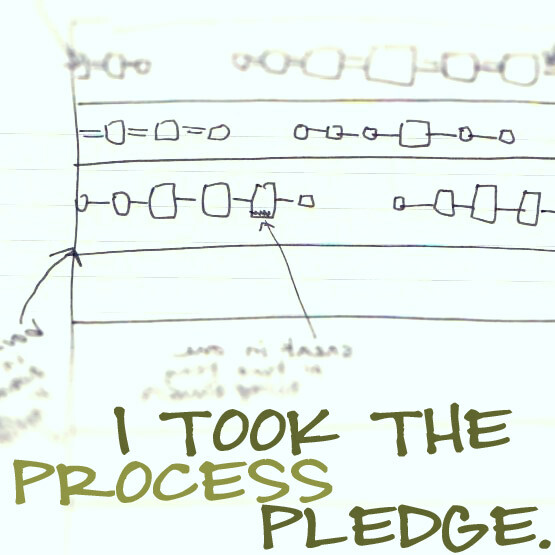 SQD – you are so clever….and talented ! 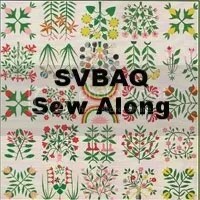 I like the SQD “diagnosis” – but I need to find a tag for my knitting/fiber addiction too. Your red, white & blue top is very charming and old fashioned looking, I like that. It calls out to be used for something quite fun. 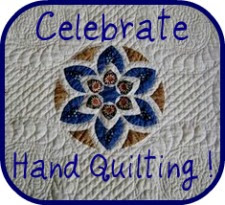 I need to get back to quilting one of these days too…. Enjoy your summer ! I know you…… you’ll come up with a great tag, too!! !